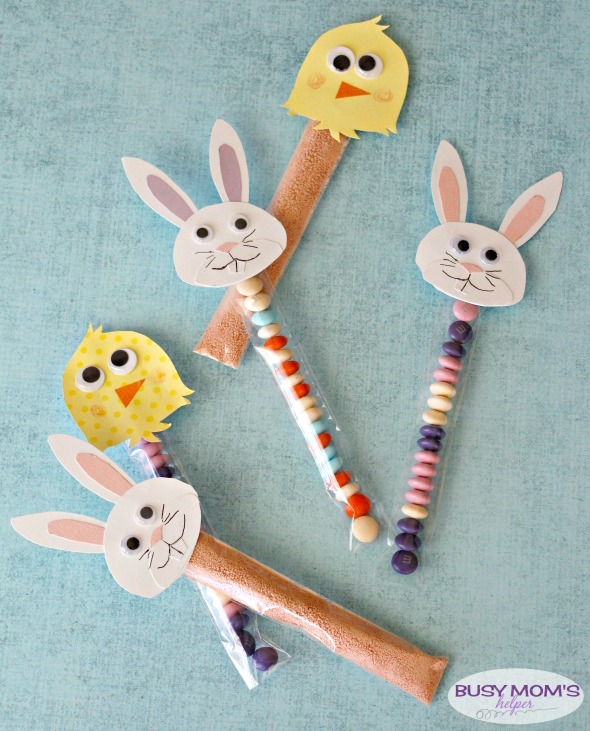 Hi everyone, I’m Danielle from Busy Mom’s Helper and I’m thrilled to be sharing with you these fabulous Easter Treat Tubes! They’re super cute, fun and easy to put together with our free printable stencils. 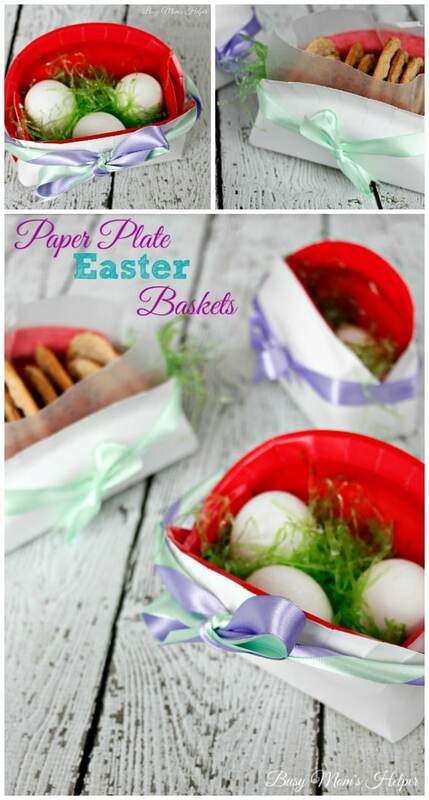 They make a great Easter basket stuffer, a special surprise during an Easter hunt, or even just a sweet Easter gift idea! This post contains affiliate links. See our disclosure policy for more info. I based these off of the Christmas treat tubes I shared a couple of years ago, but instead of Elves and Santa, I did Bunnies and Chickies, of course. Treats: strawberry milk mix, m&ms, Skittles, jelly beans, etc. 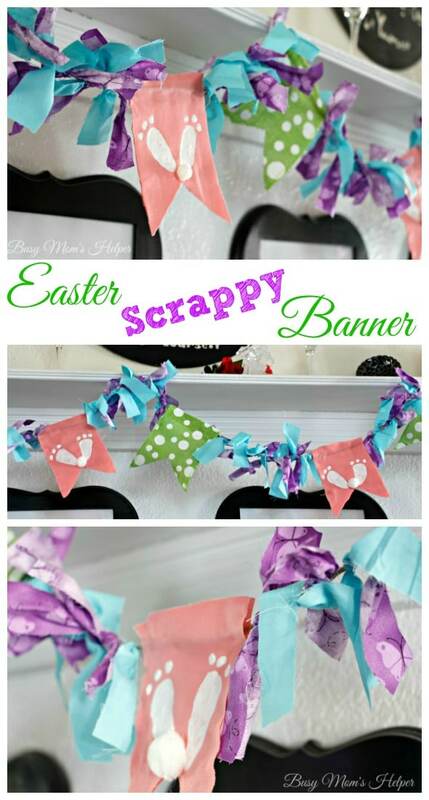 Print your stencil sheet and cut them out. Use them to trace the shapes onto your colored papers, then cut those out. Using the glue stick: attach the beak onto the chick head. Glue the bunny face onto the head, top it with the nose and teeth, and draw whiskers and a smile/teeth line. Glue the pink inside of the ears onto the white/grey/brown bigger ears, then glue behind the bunny head. Fill the tubes with your desired treats. Close securely. 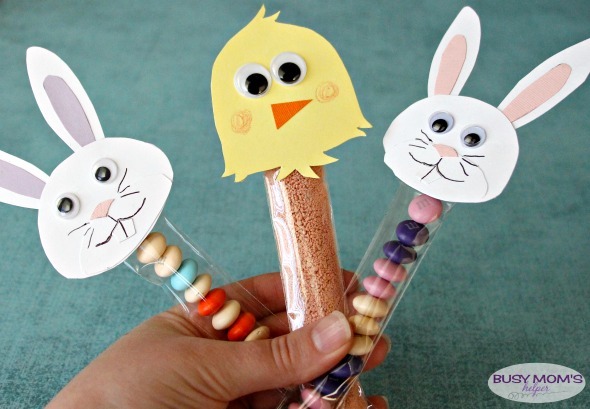 Use the hot glue gun to attach the googly eyes. 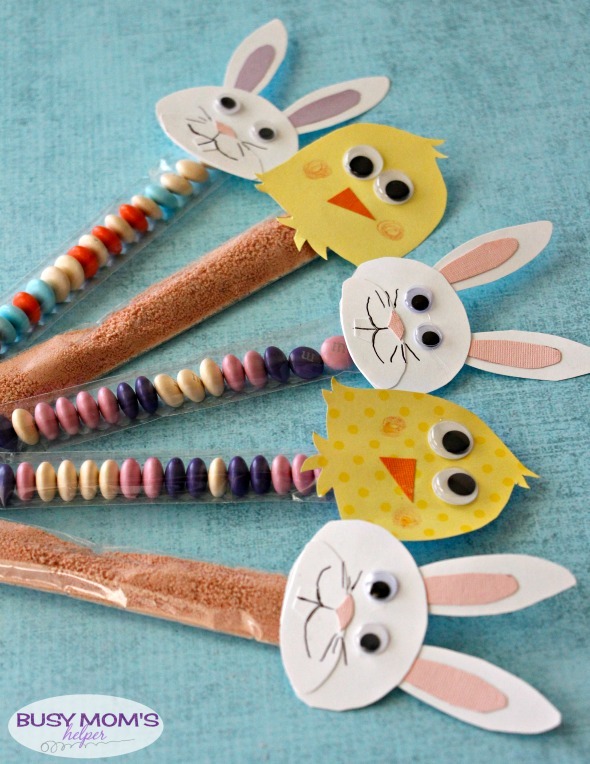 Then glue the chick/bunny heads to the top of your treat tubes. My kids are so excited to give these to a few special friends this week, plus enjoy the yummy treats themselves – of course! 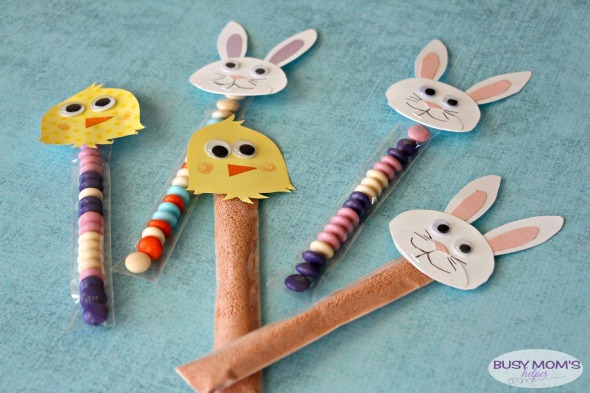 These don’t have to just be for Easter, they’re perfect for a Spring party or class gift, as well. My daughter asked me if I could stick some dollar bills in them for an egg hunt … not sure if that’ll work, but a clever idea on her part! Whatever you use them for, I hope y’all have a very Happy Easter! Goodness, they’re adorable! 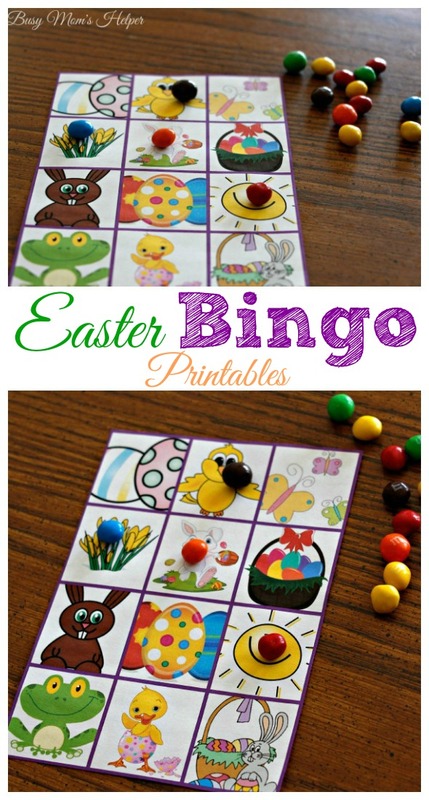 You could do these for other holidays too.So cute!